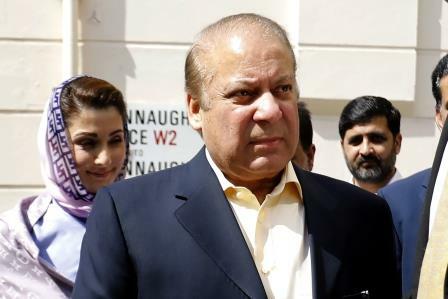 LAHORE: The Pakistan Muslim League-Nawaz’s (PML-N) opponents have claimed that former ruling party will fail to attract a sizable crowd for Nawaz’s reception on Friday (today) as it is playing on a weak ground. The ousted premier and his daughter have been convicted in a corruption case and they are returning home from London to face jail term. He said if any loss is made to public property, the entire responsibility will fall on the former ruling family, who is trying to make their corruption case a political issue. Rasheed said it has been proved in the court of law that ousted prime minister Nawaz has earned Avenfield properties through ill-gotten money. People, who were earlier supporting and have some ethics and moral values have left the PML-N because no reasonable person can justify or support corrupt people, he added. Pakistan Muslim League-Quaid (PML-Q) President Chaudhry Shujaat Hussain said today corrupt people are returning Pakistan to face jail terms and the credit goes to PTI chief. He said he never opened his mouth on personal life of any political leader but when it came to country’s solidarity he could not remain silent. If any political party or political leader is working against Pakistan’s national interest action should be taken against him without any discrimination, he said. 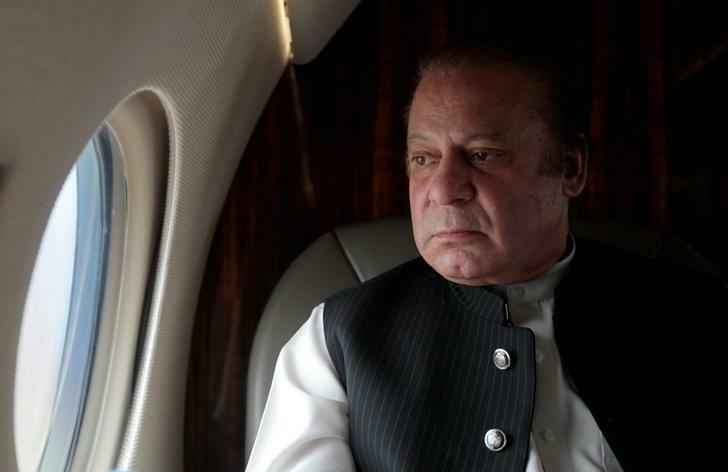 PML-Q senior central leader Chaudhry Pervaiz Elahi said Nawaz, who attacked the Supreme Court of Pakistan, is still doing politics of chaos even today. Speaking to journalists, Elahi said the Sharifs are being punished for their own misdeed. “They will be punished soon for killing innocent people in Model Town in 2014. Elahi said Nawaz has not learnt any lesson from his past mistakes, even after becoming the prime minister for the third time he has rendered no service to the people, pursued policies contrary to the interests of the country and the nation. He always persists with his confrontational attitude, now he is trying to escape punishment.